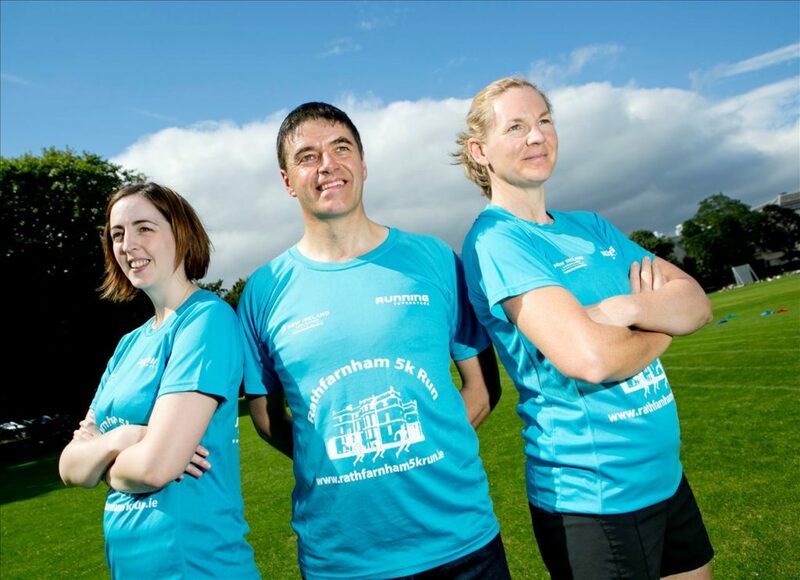 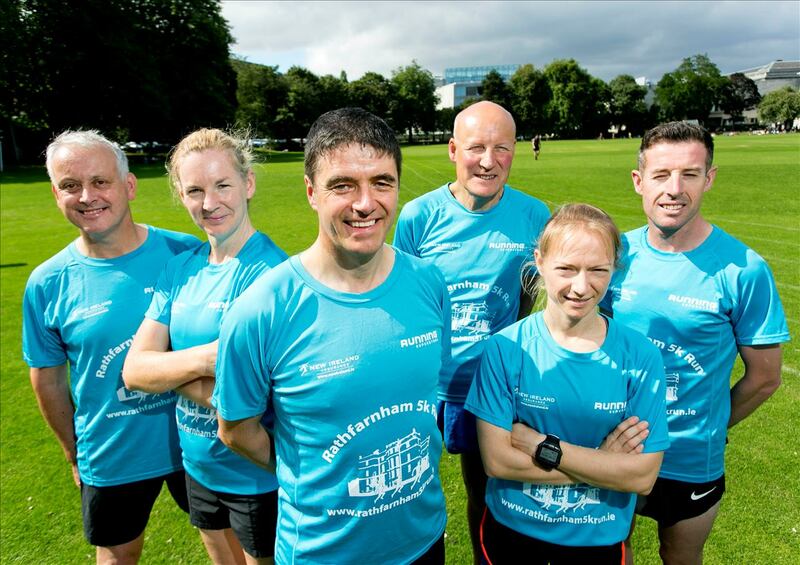 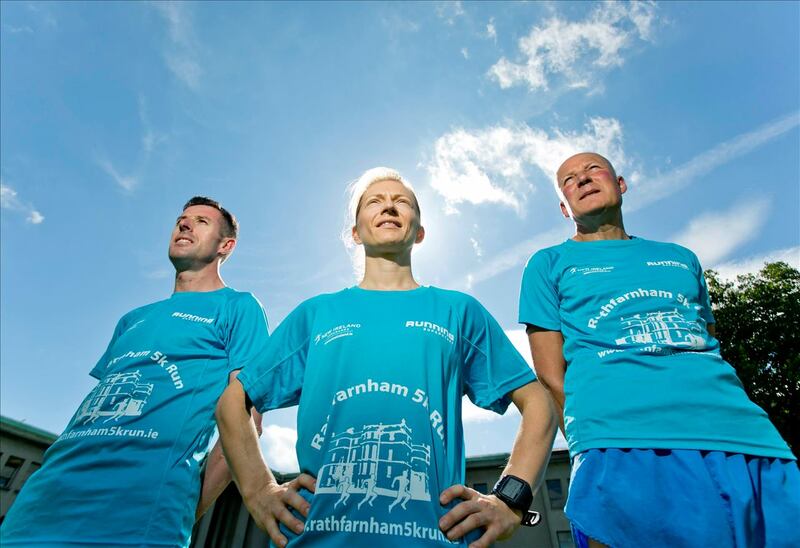 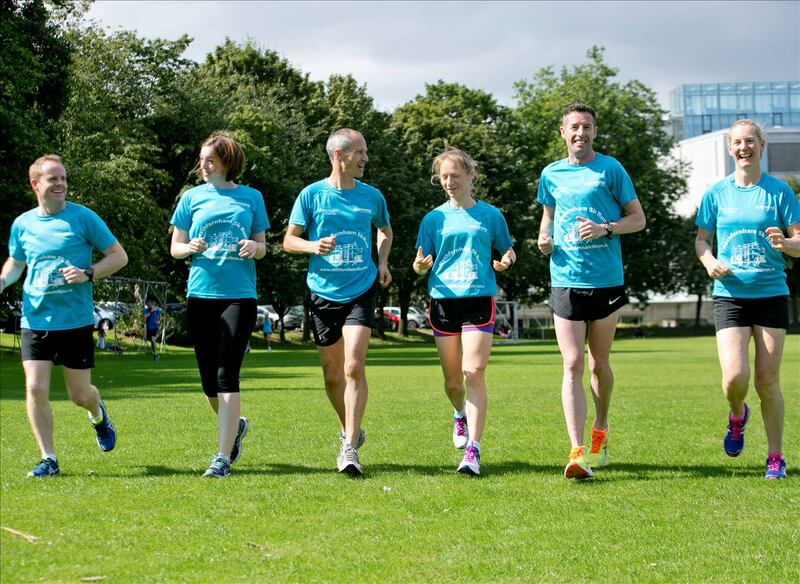 On Tuesday 31st August 2016 members of Rathfarnham WSAF AC joined with New Ireland Assurance staff in Trinity College for the launch of the New Ireland Rathfarnham 5k Run. 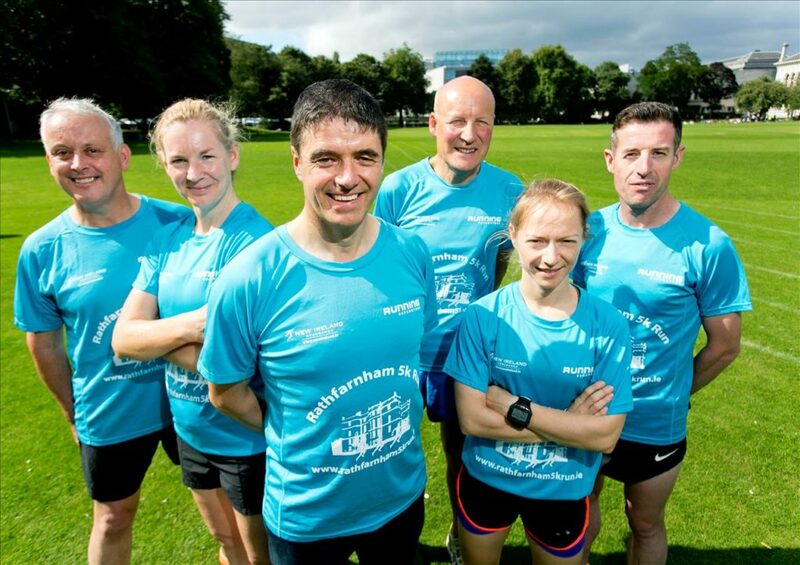 Also present was Gerry Murphy, from Met Eireann and RTE weather forcaster, who ran with the Club for several years. 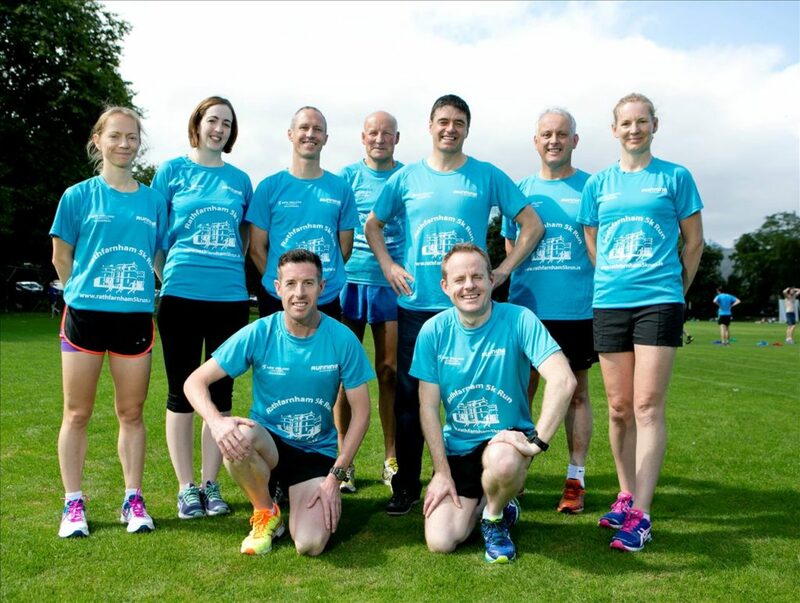 Gerry is our celebrity starter for the 2016 Rathfarnham 5k run. 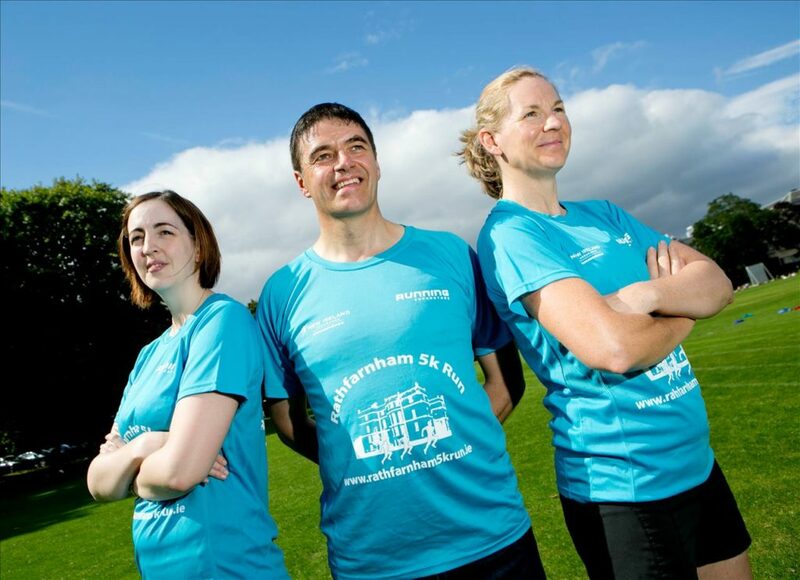 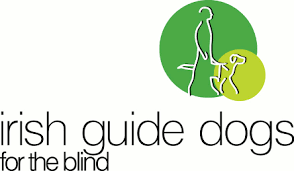 New Ireland Rathfarnham 5K Sponsorship.